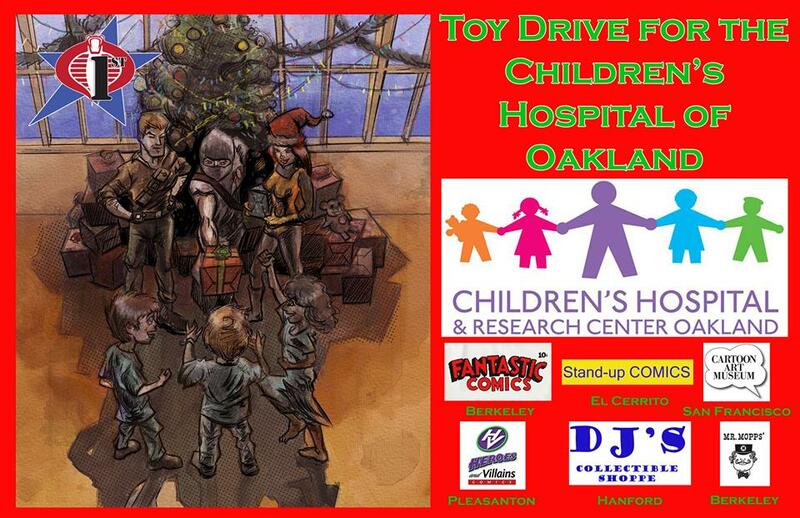 Once again, the Cobra 1st Legion is embracing the spirit of giving– this time with a toy drive to benefit the Children’s Hospital & Research Center Oakland! It’s the time of year when everyone is encouraged to give to those who are less fortunate than themselves. 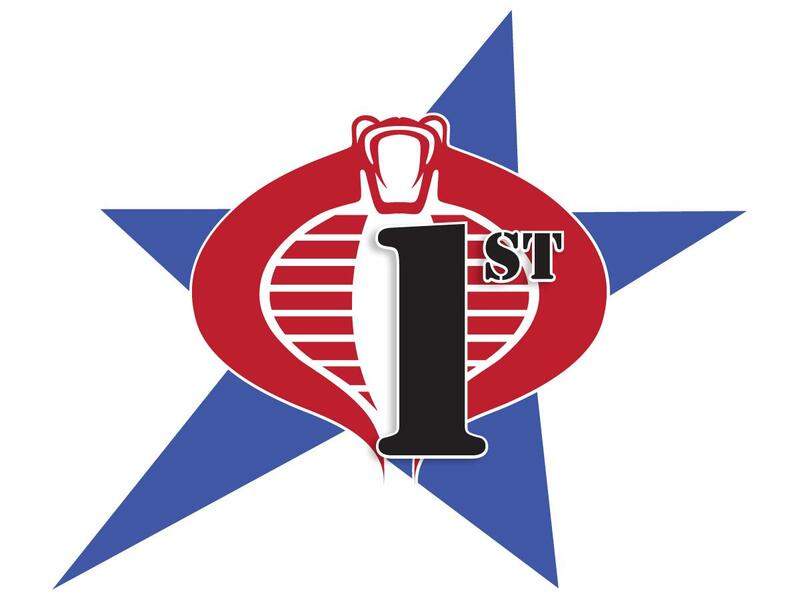 In that very spirit, the hard-working members of the Cobra 1st Legion have organized their third annual toy drive. They’re encouraging members of the community to drop off items that can help brighten the holidays for the patients at the Oakland Children’s Hospital. This includes books, games, toys, and even personal hygiene items– all things that can help to bring a smile to a child’s face as they spent the holiday season undergoing treatment. The Toy Drive runs from now until December 21st, 2013! If you’re in the Oakland, CA area, please drop off items to one of the sponsors listed on the poster below! Or, if you’re out-of-the-area, contact the drop off points at one of the links below and inquire about how to send an item to be included.